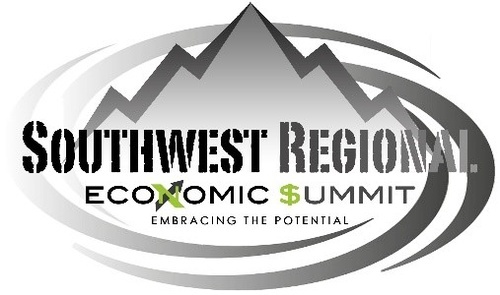 The Economic Summit is October 17th at Sunset Country Club. Two organizations - Better Together and Cities Strong will discuss how we can improve on fundamentals of communication, relationships and shared vision to improve efficiencies and lower the cost of doing business in our region through collaboration. Don Corrigan, Editor-In-Chief of the Webster-Kirkwood and South County Times and the West End Word, will lead a moderated discussion, with a Q & A session to follow. Join us for breakfast and take part in the discussion of how working together can improve the profit margin of your organization.